I personally love bags. I collect them, a lot. 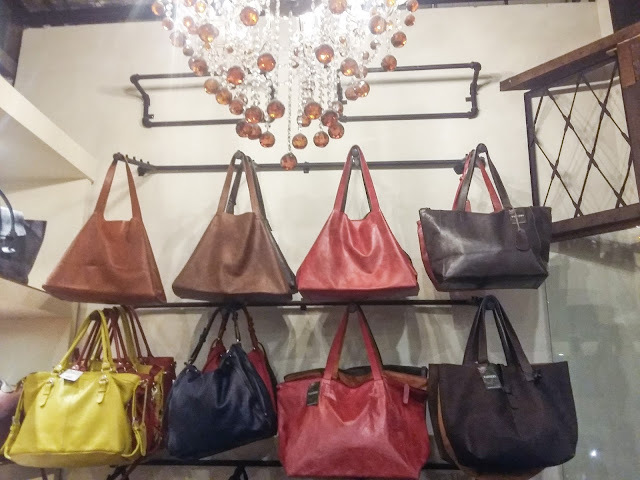 I have different sorts of bags such as satchels, slings, duffel, shoulder bags, and totes. But I love slings ans satchels more. I'm not really good at fashion and mixing and matching outfits. I put up everything I can match. I'm not fond of posting #OOTDs as I'm really not into it. Yes, I collect clothes, shoes, and bags and the only thing that matters to me is the quality and style of these fashion items. 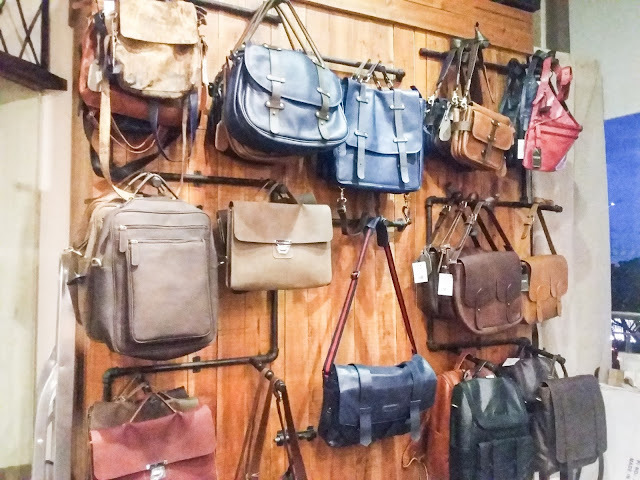 Leather bags are just so one of a kind. One thing I like about it, is that it looks very classy and stylish. 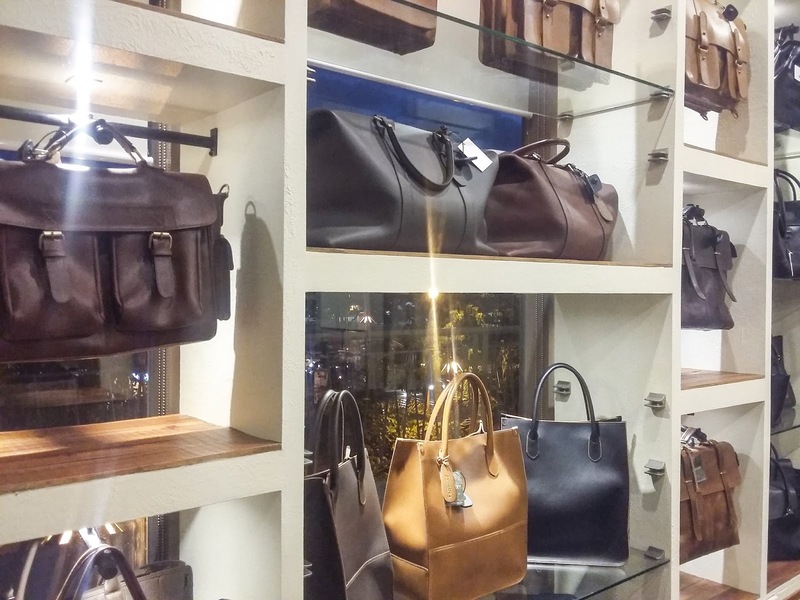 You can look instantly rich with leather bags. Although there are some replicas already, leather bags will never fail to put you on style. 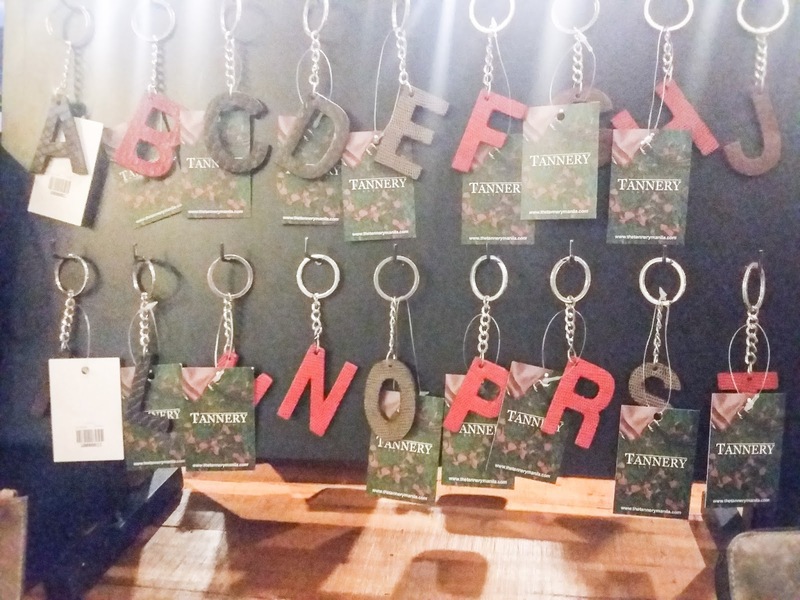 Last June 11, I was one of the bloggers who were invited to participate at The Tannery Manila's Bloggers Night, and was held at their Tiendesitas showroom. From stepping in front of the store, I can instantly feel the classic aura, and the "oh-i-want-everything-in-here" excitement. Tannery comes from the root word "tanning" which means "a place where skins and hides are tanned". Let me walk you though The Tannery Manila's store. 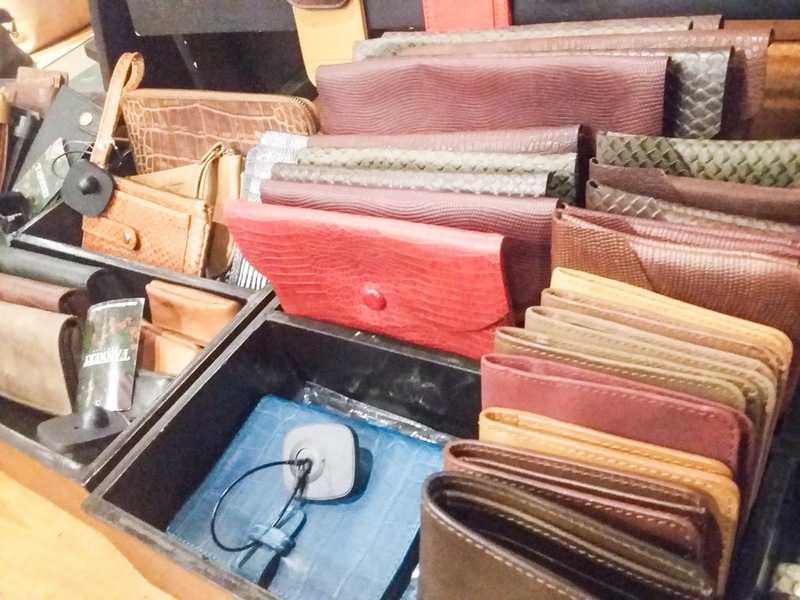 There are different items to love such as belts, key chains, wallets, passport holders, and of course, different styles of bags --all made with cow leather, and made in Manila. 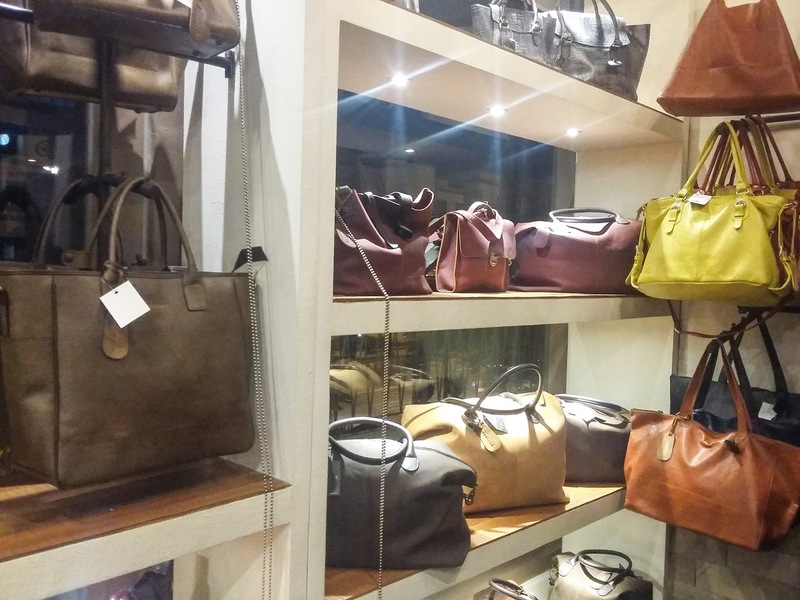 Here are just few of the bags in their showroom that leather addicts will surely love. Price ranges from Php3,000 up. Wew! 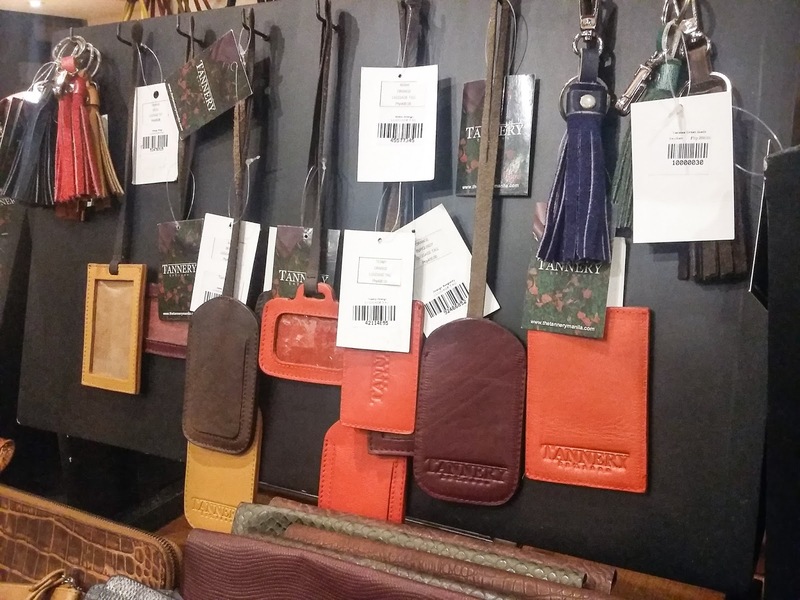 Can you imagine how expensive leather is? But I'm telling you that when you get yourself a leather bag, it's all worth it since it doesn't easily break and the quality of these bags are guaranteed authentic. 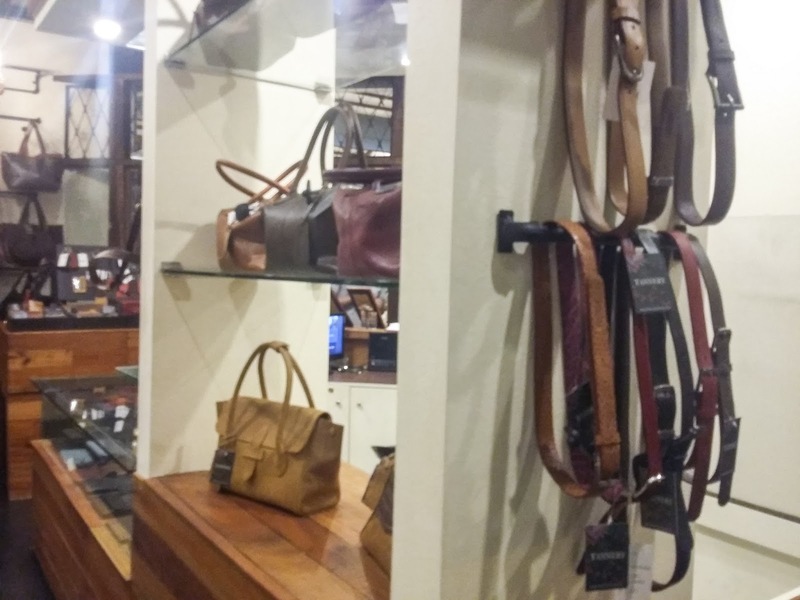 Plus, The Tannery Manila offers 1 year warranty for all items if they need minor or even major fixes. They will take care of your leathers, so you don't have to worry. I had a hard time choosing my bag for my OOTD. I was actually looking for slings and satchels and this brown satchel bag caught my attention. I also love the yellow one on my left. 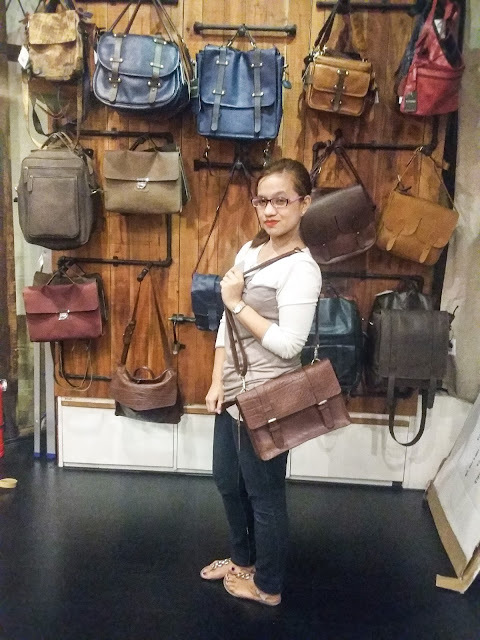 Satchels, whether big or small, just never fail to fancy my attention. I love everything on this side of the showroom. I hope they will release their shoe designs soon. 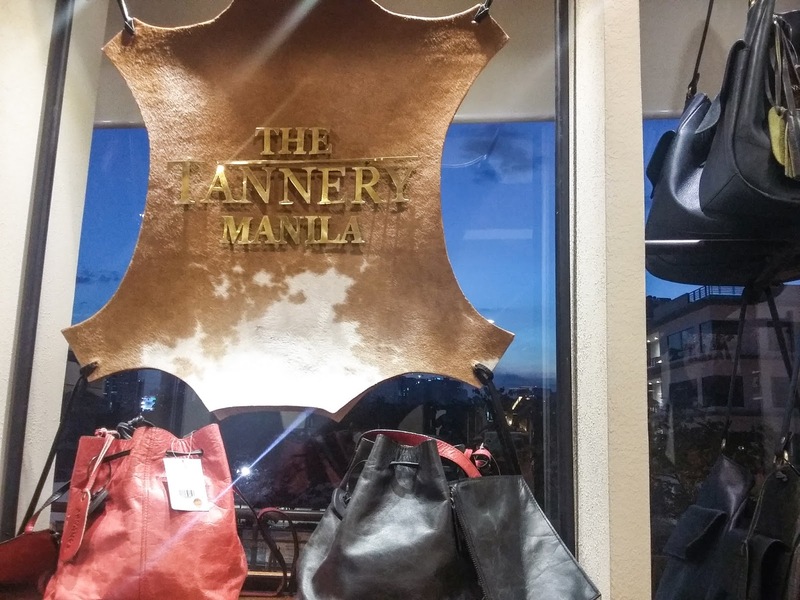 If you're a leather bag addict, why not try out The Tannery Manila? They are having a pop-up sale this weekend (June 20-21, Saturday and Sunday) at Tiendesitas, GF. Up to 60% off on all items!